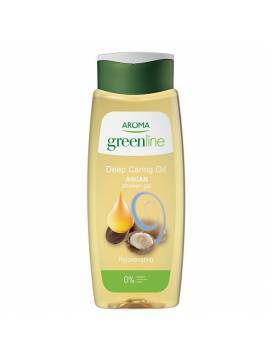 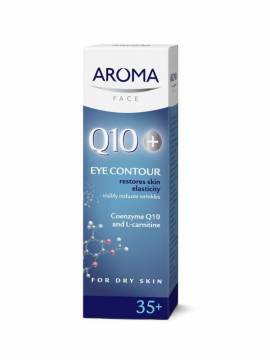 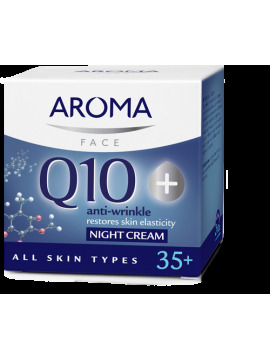 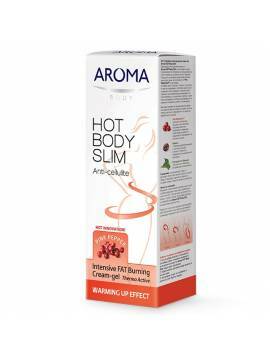 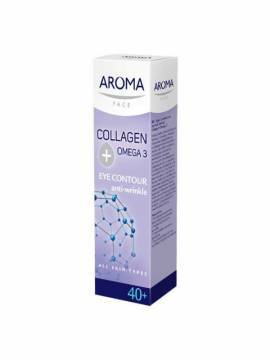 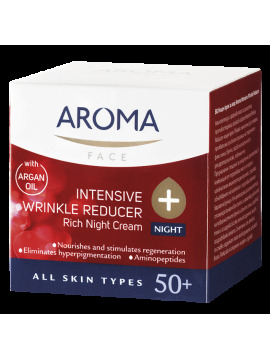 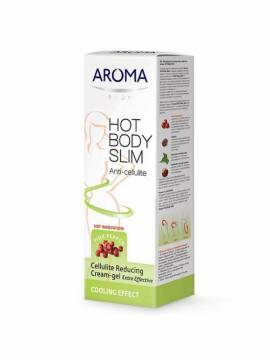 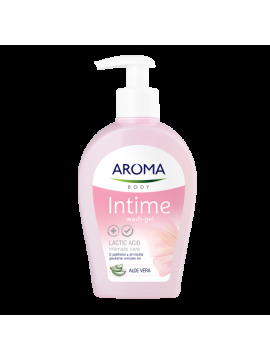 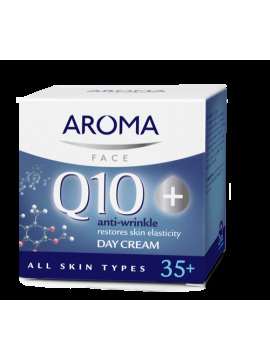 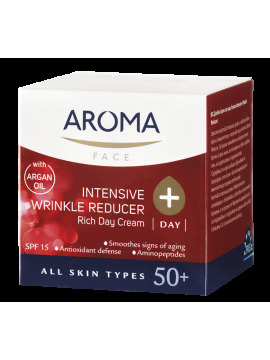 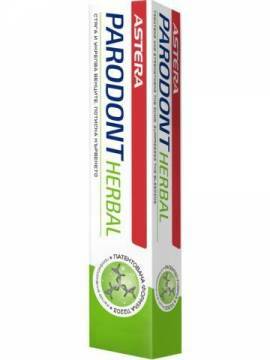 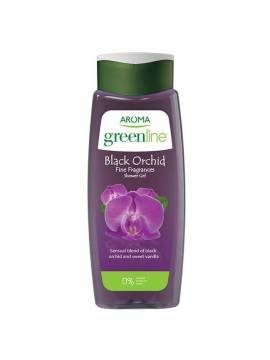 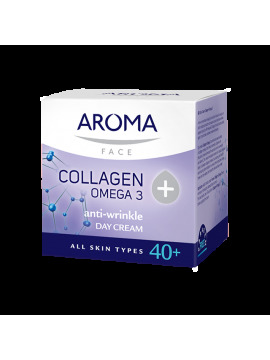 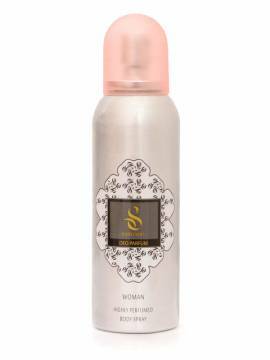 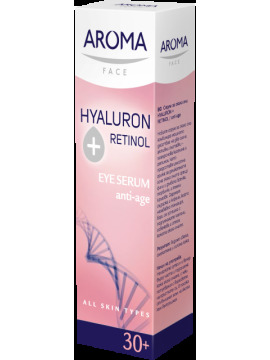 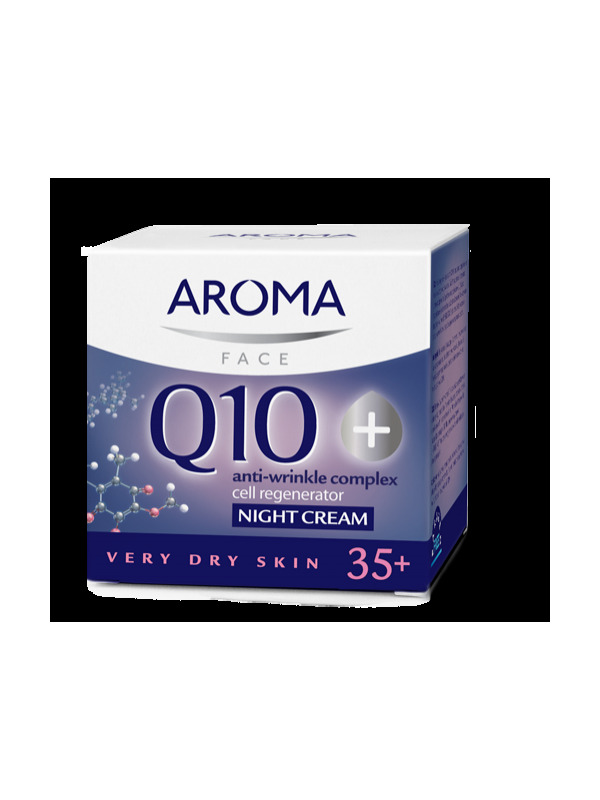 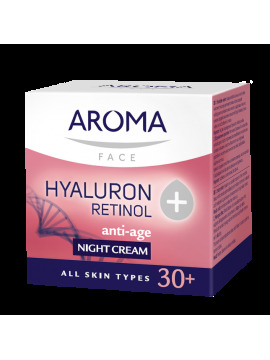 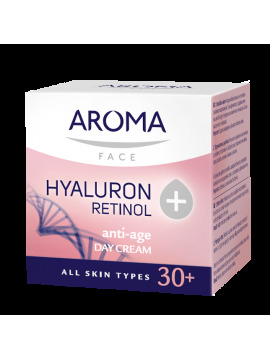 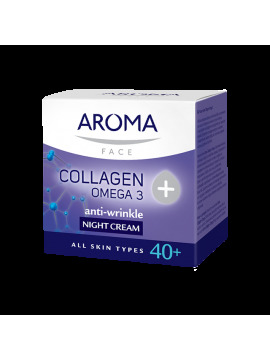 Aroma Q10+ Night cream is specially formulated for very dry mature skin. 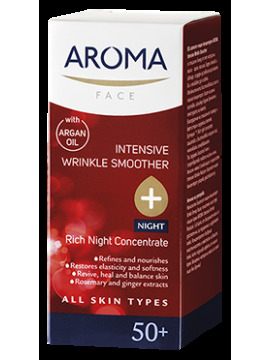 The innovative complex ENERGISOME activates skin’s metabolism and supplies cells with energy to fight deep wrinkles. 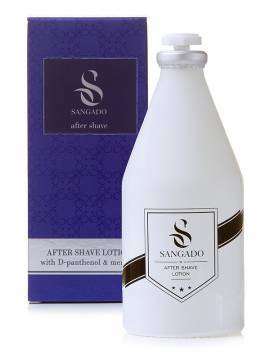 They are visibly reduced, and their reappearance prevented. 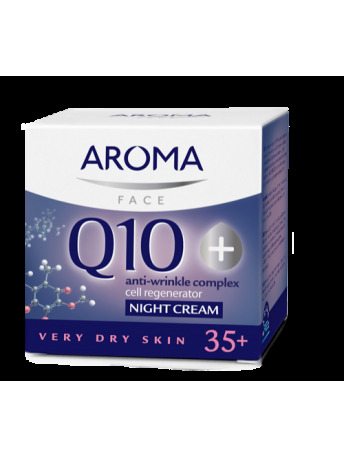 The precise combination of natural oils and vitamin E supports actively skin’s regeneration at night and provides intensive hydration. 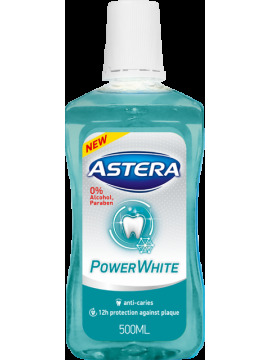 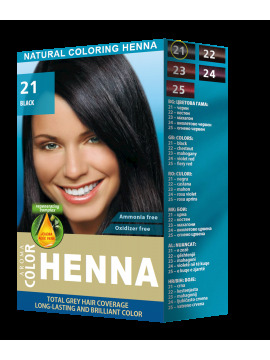 For visibly fresher and smoother skin every morning.